Trinity United Concert Series features a great concert on February 3, at 2:00 P.M. 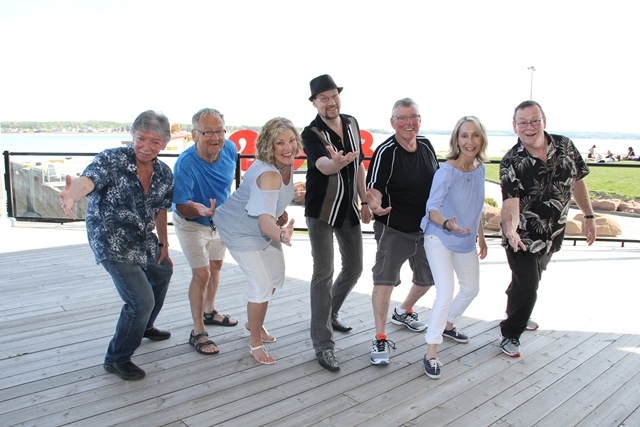 Phase II and Friends will present “Silly Love Songs”, a great mix of familiar ballads with some lively tunes by the Beatles, Gerry and The Pacemakers, Elvis and Tom Jones. Keila and Jeanie will offer some wonderful love songs by some of the best names in the music world. This will be an afternoon of music that you won’t want to miss, complete with a couple of surprises. This band loves duets and have learned a couple of new ones just for this show. There will be something here for every musical taste, from the rock n’ roll of the fifties right up to Ed Sheeran’s huge hit of 2016, Perfect. For more information or for advance tickets for these concerts, call Wendell at 902 436 8600 or drop by the church office at 90 Spring Street, Summerside or call 902 436 3155.